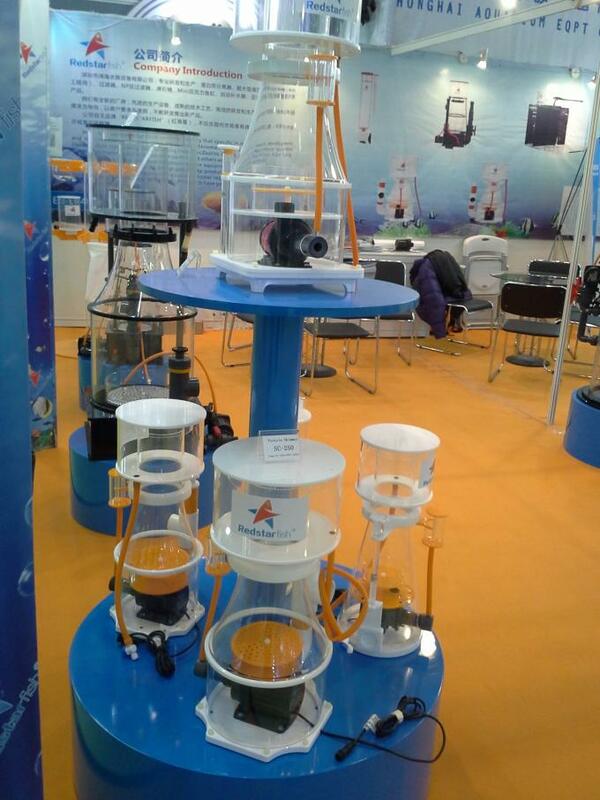 Product Description1.Professional liquid storage bucket,various specification. 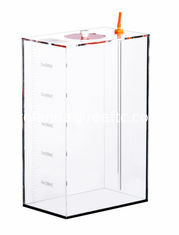 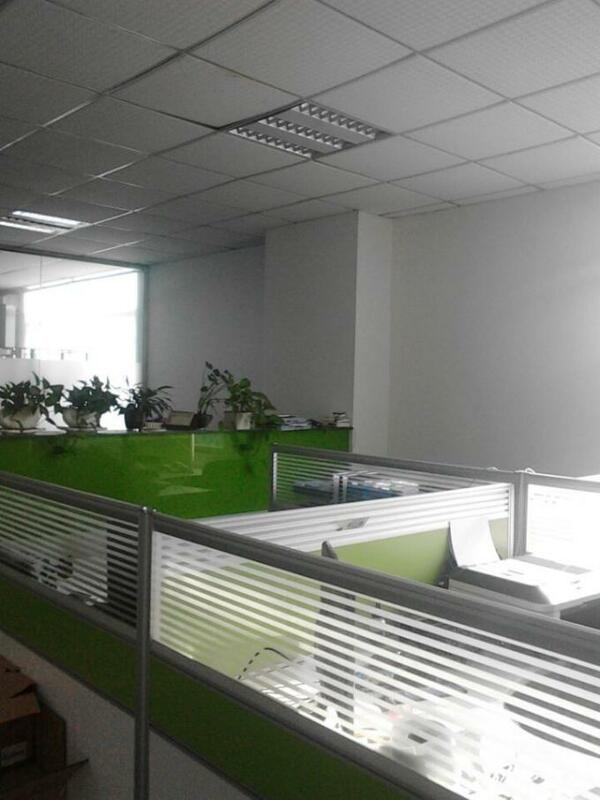 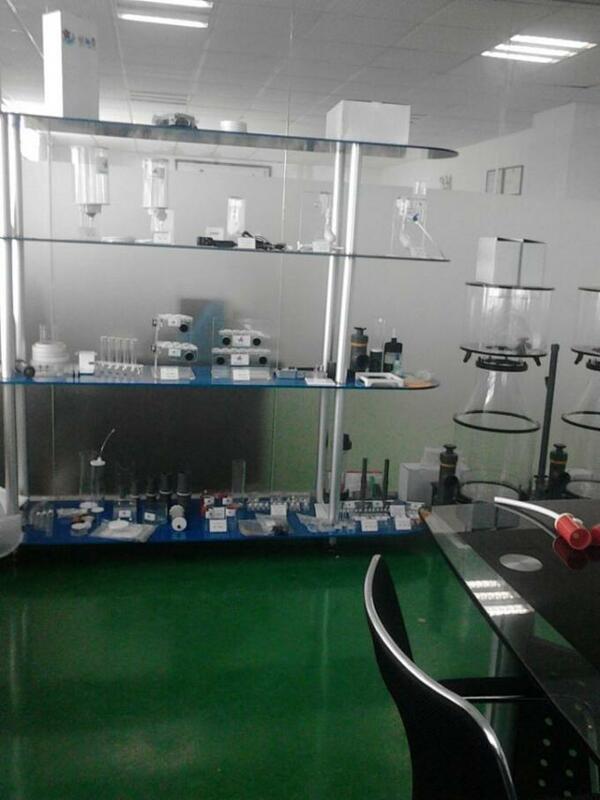 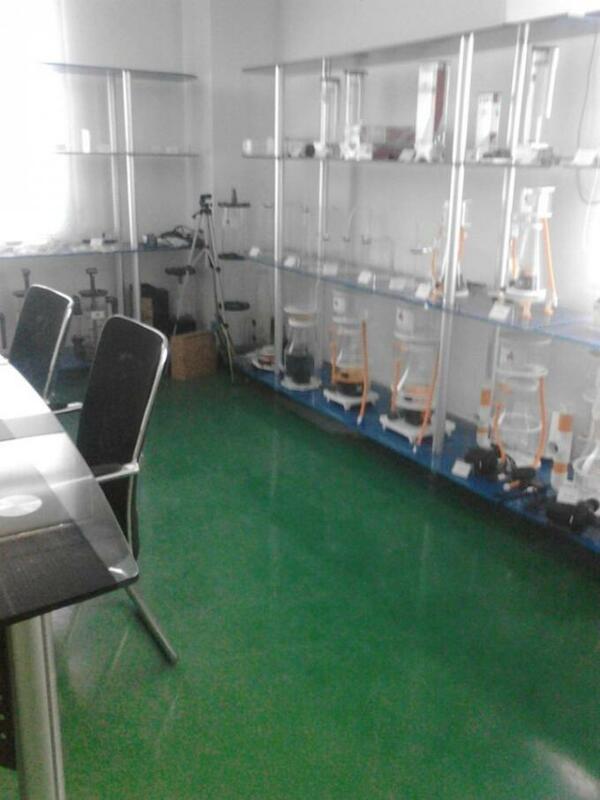 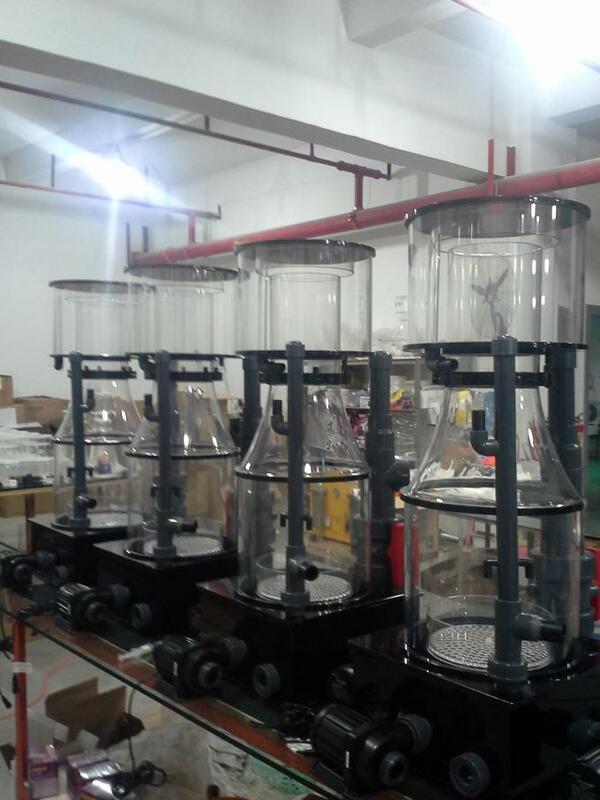 we are the directly factory that specialise in making aquarium equipment. 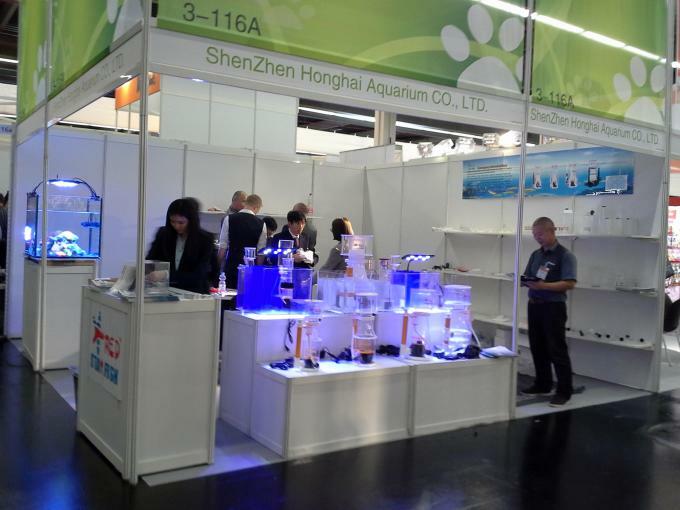 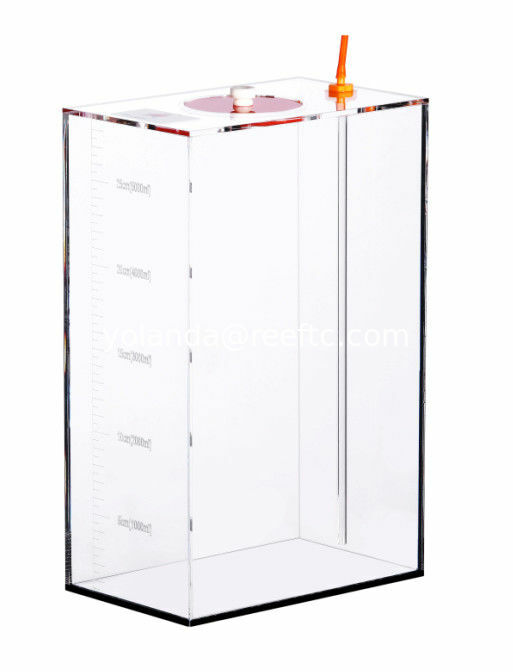 Our products include protein skimmer,filter,acrylic fish tank and various accessories.We strive to develop and produce a first-class quality, cost-effective products to feed customers and consumers,Since we want to launch our brand"RED STARFISH"in the international market and enhance visibility.